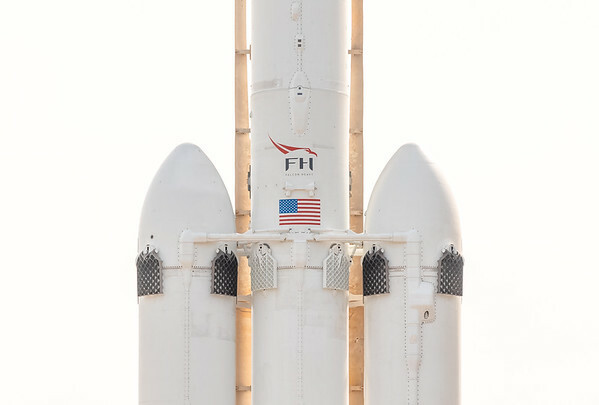 Falcon Heavy clearing the FSS (Fixed Service Structure) as it launches on its maiden flight, February 6th, 2018. 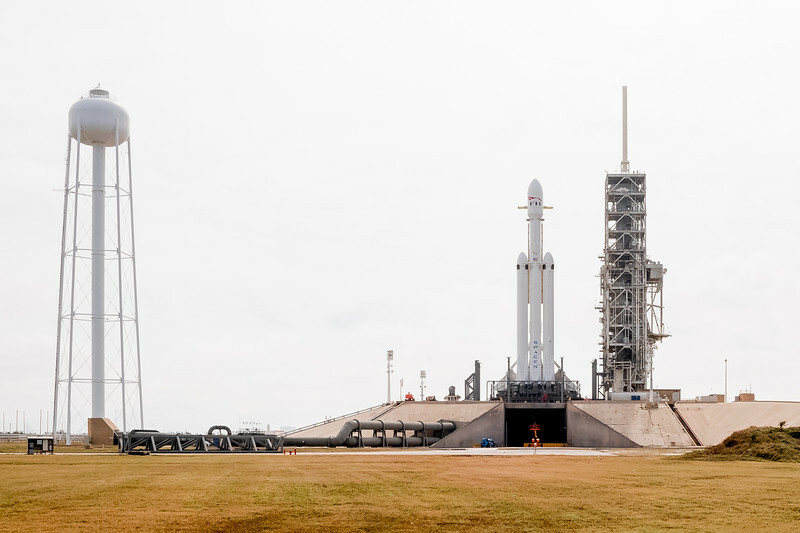 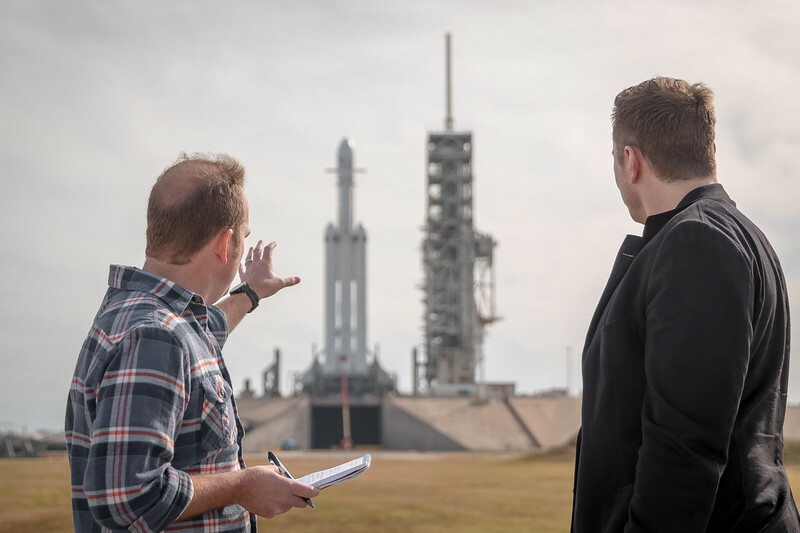 Falcon Heavy standing tall on the launch pad the day before its inaugural launch. 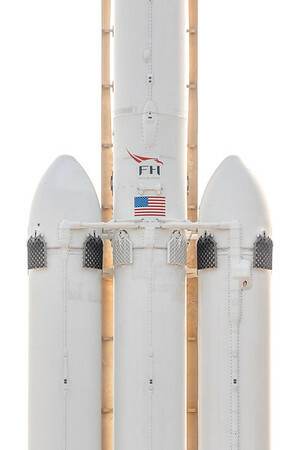 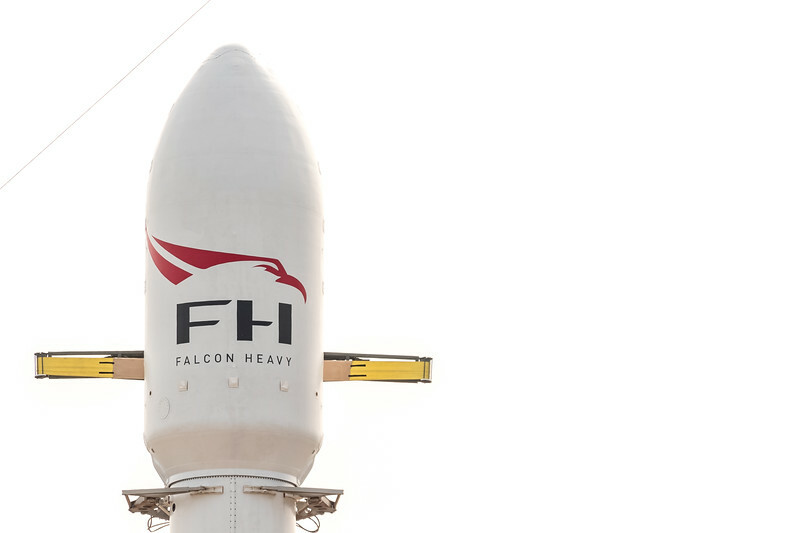 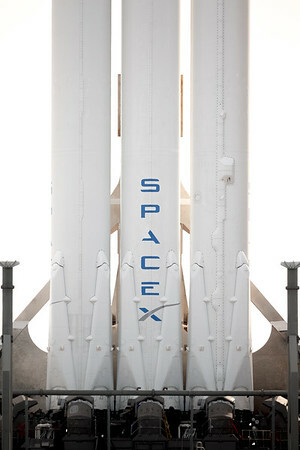 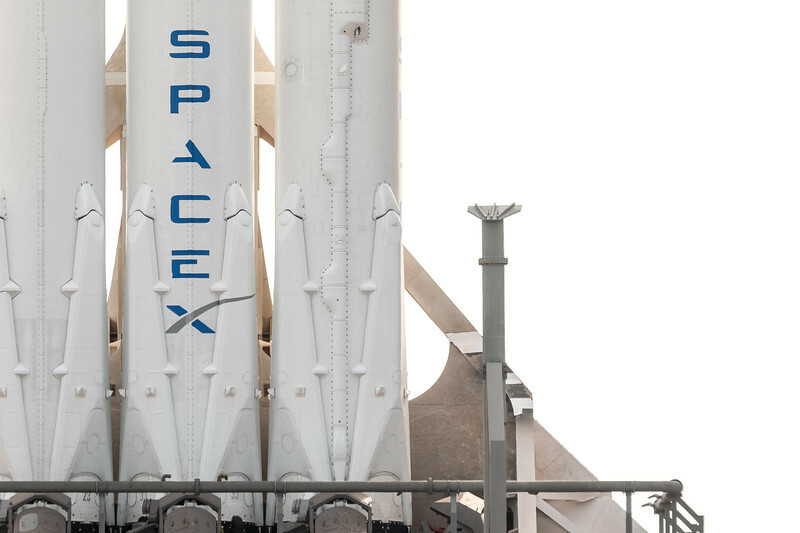 Close-up of SpaceX's Falcon Heavy standing tall on the launch pad the day before its inaugural launch. 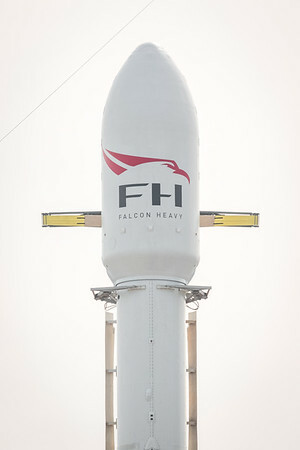 Telephoto view of SpaceX's Falcon Heavy standing tall on the launch pad the day before its inaugural launch. 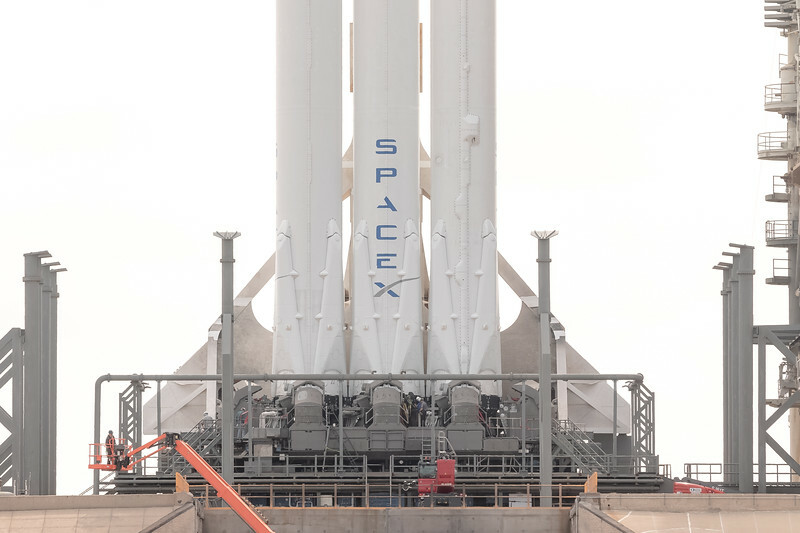 Super telephoto view of SpaceX's Falcon Heavy standing tall on the launch pad the day before its inaugural launch. 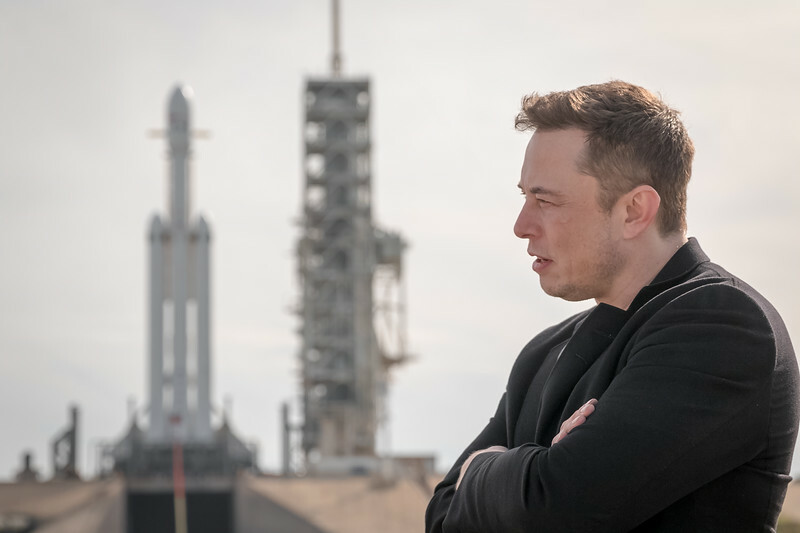 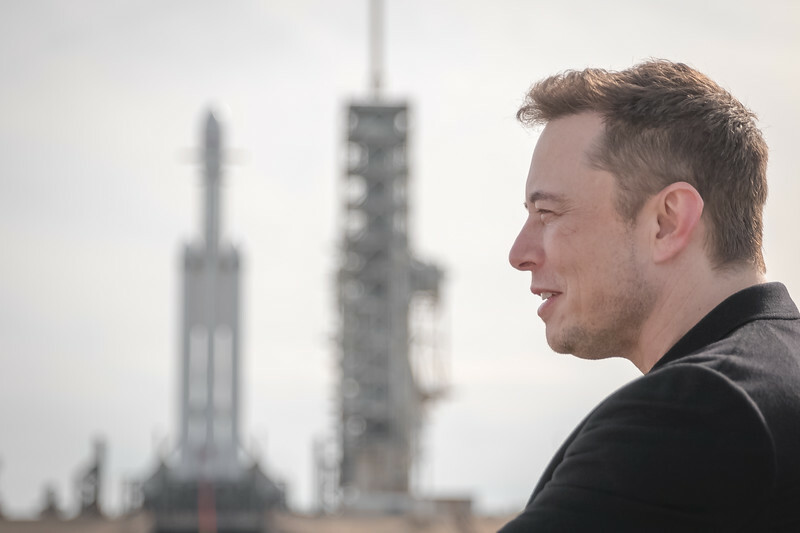 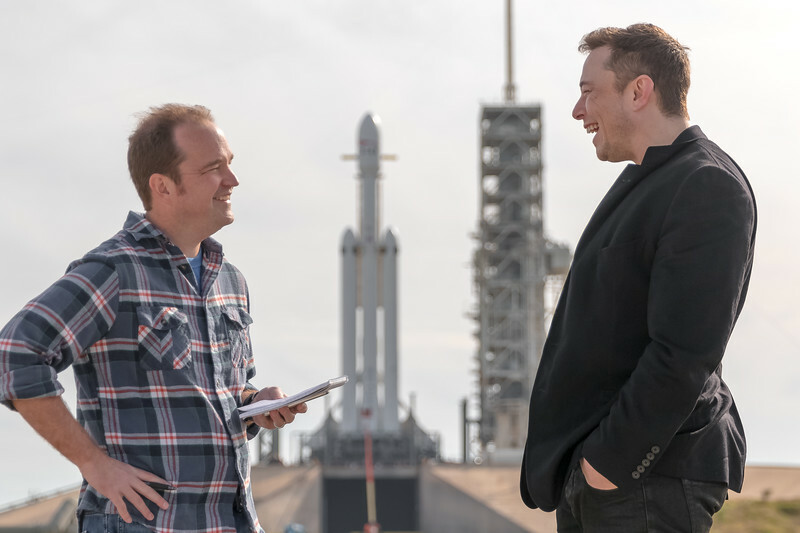 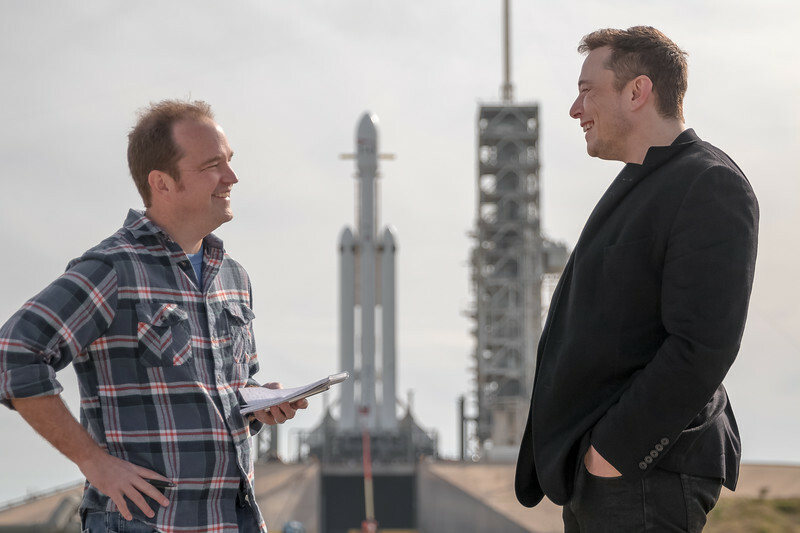 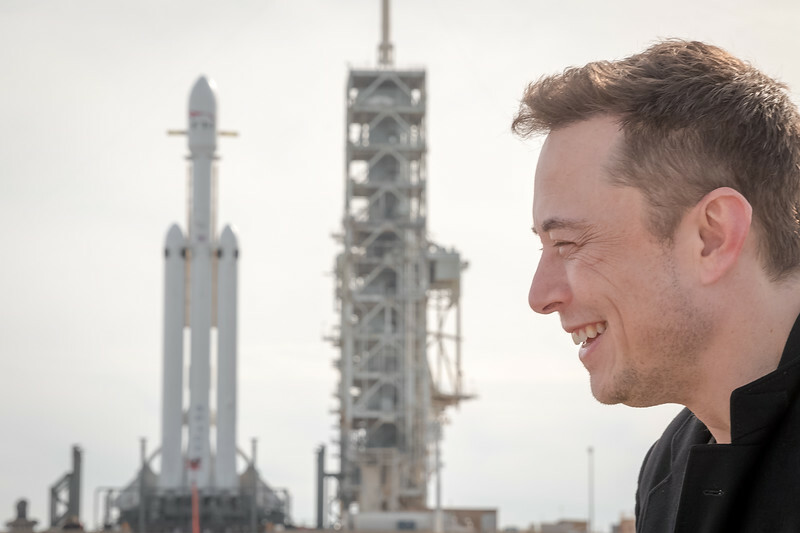 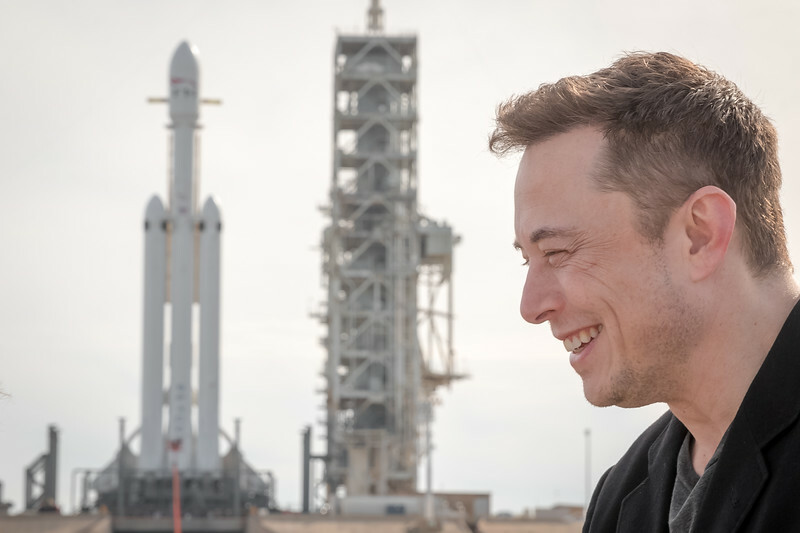 Elon Musk laughs as Ars Technica's Senior Space Editor Eric Berger says "This is Ars Technica" in response to Musk's inquiry: "Can I be technical?" 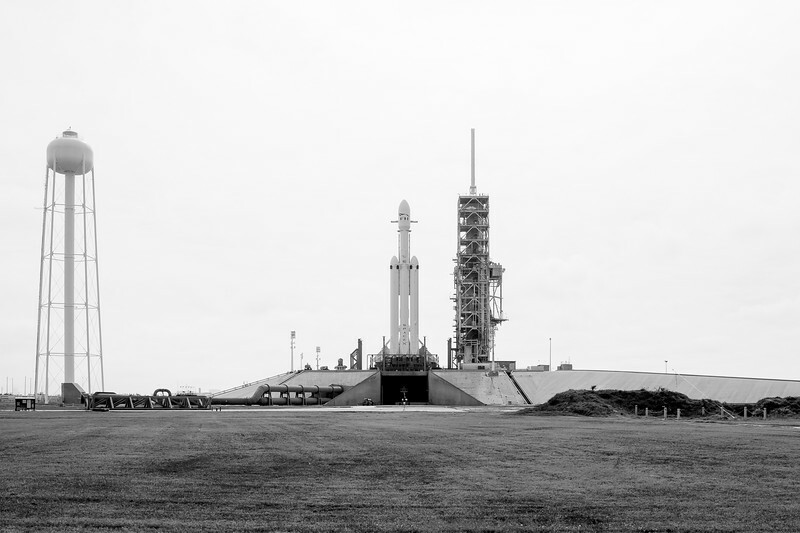 at Launch Complex 39A inside NASA's Kennedy Space Center the day before the rockets' maiden flight. 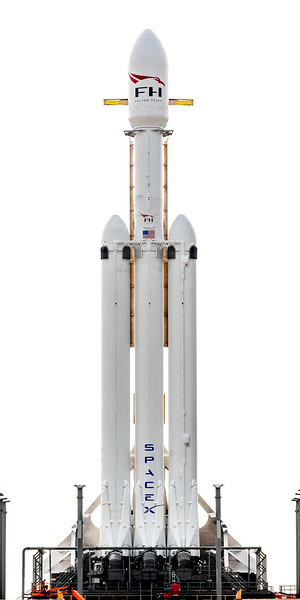 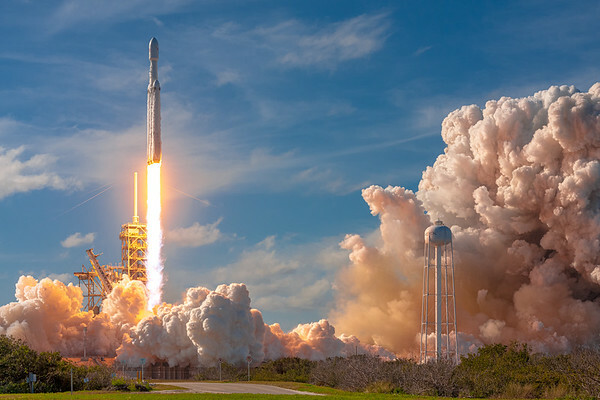 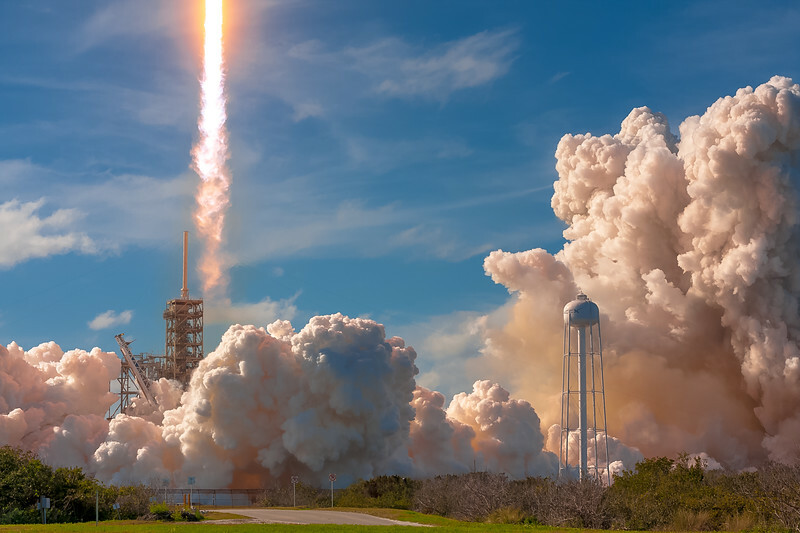 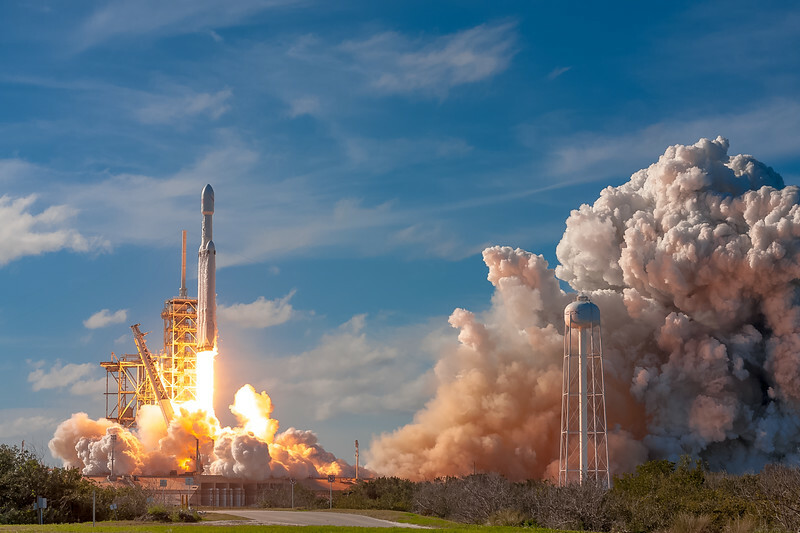 Falcon Heavy launches on its maiden flight, February 6th, 2018. 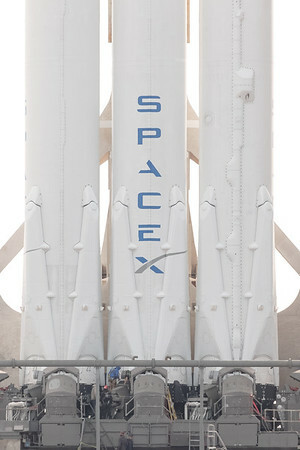 Cya! 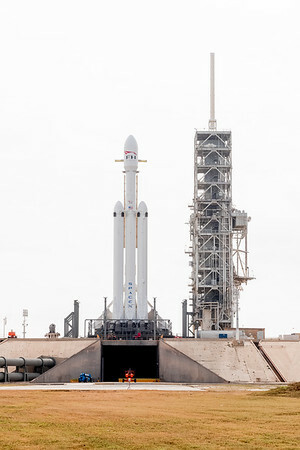 Falcon Heavy clearing the FSS (Fixed Service Structure) as it launches on its maiden flight, February 6th, 2018.